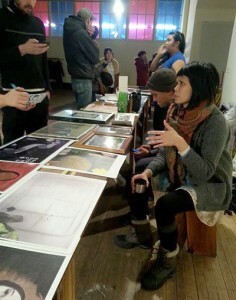 Rhode Island School of Design invites applications for a full-time faculty appointment at the rank of Assistant/Associate Professor to commence fall 2014. SAIC's Department of Printmedia seeks applicants for a full-time, tenured or tenure track-position, beginning August 2014. 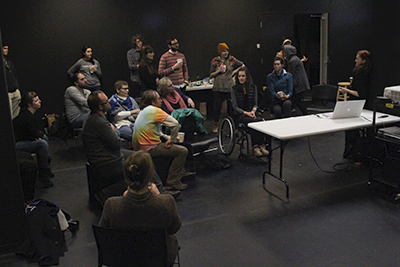 Teresa Pankratz returns to her undergraduate alma mater for a visiting artist residency. 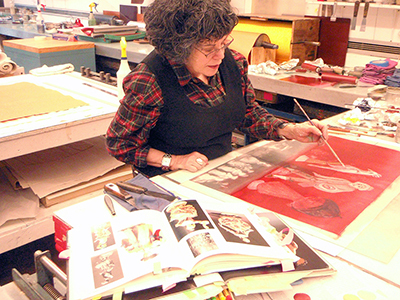 The award-winning Chicago painter and educator seeks to create work that "percolates forth life’s imperfections, and doesn’t take decorum all that seriously." CBPA alumna's activist event will make a difference to victims of the Philippines disaster. 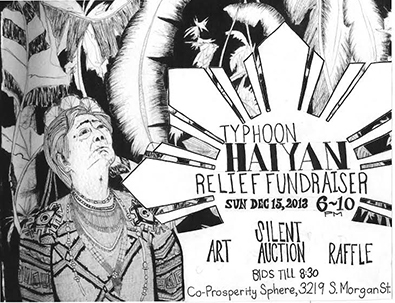 Typhoon Haiyan Relief Fundraiser is being held this Sunday December 15, at Co-Prosperity Sphere. 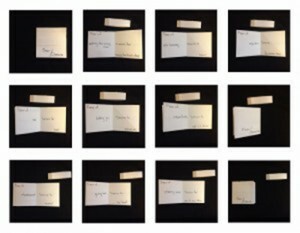 A unique inter-departmental project begins to take shape.